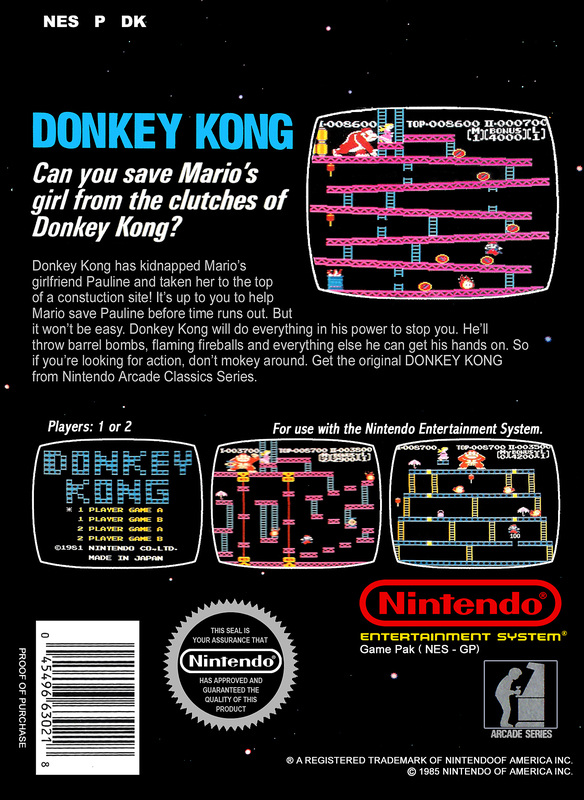 Краткое описание: Can you save Mario's girl from the clutches of Donkey Kong? 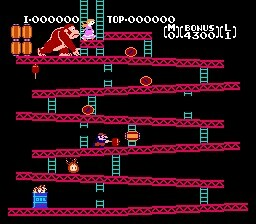 Donkey Kong has kidnapped Mario's girlfriend Pauline and taken her to the top of a construction site. It's up to you to help Mario save Pauline before time runs out. But it won't be easy. Donkey Kong will do everything in his power to stop you. He'll throw barrel bombs, flaming fireballs and anything else he can get his hands on. So if you're looking for action, don't monkey around. 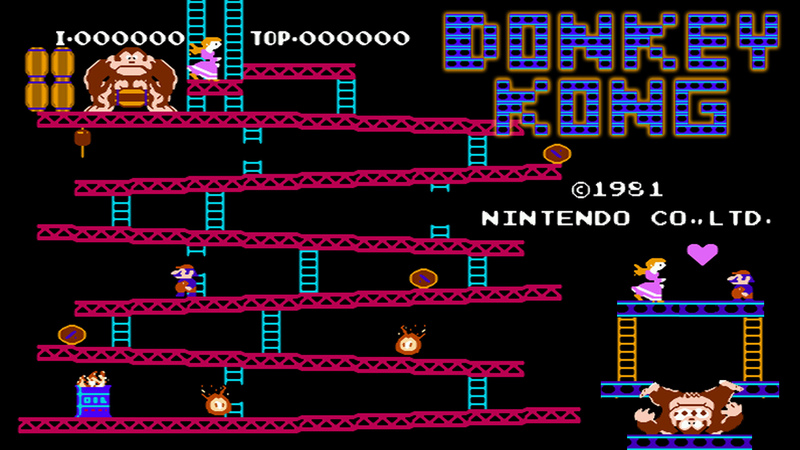 Get the original Donkey Kong from the Nintendo Arcade Classics Series! 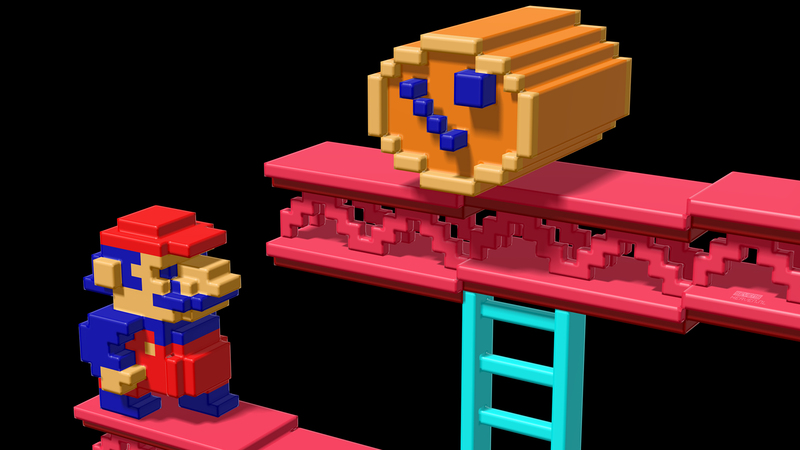 Can you save Mario's girl from the clutches of Donkey Kong? Donkey Kong has kidnapped Mario's girlfriend Pauline and taken her to the top of a construction site. It's up to you to help Mario save Pauline before time runs out. But it won't be easy. Donkey Kong will do everything in his power to stop you. He'll throw barrel bombs, flaming fireballs and anything else he can get his hands on. So if you're looking for action, don't monkey around. 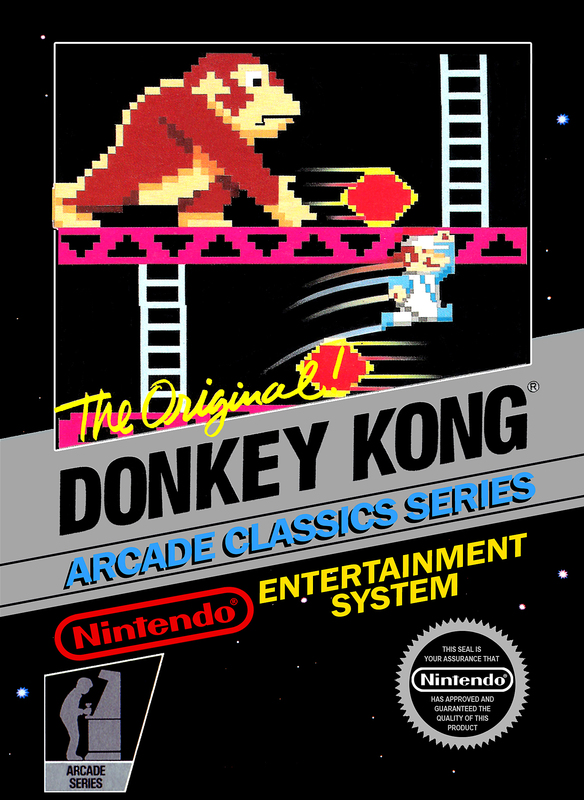 Get the original Donkey Kong from the Nintendo Arcade Classics Series!